Why not have Christmas in July? I have to pick the entire musical contents of this movie. 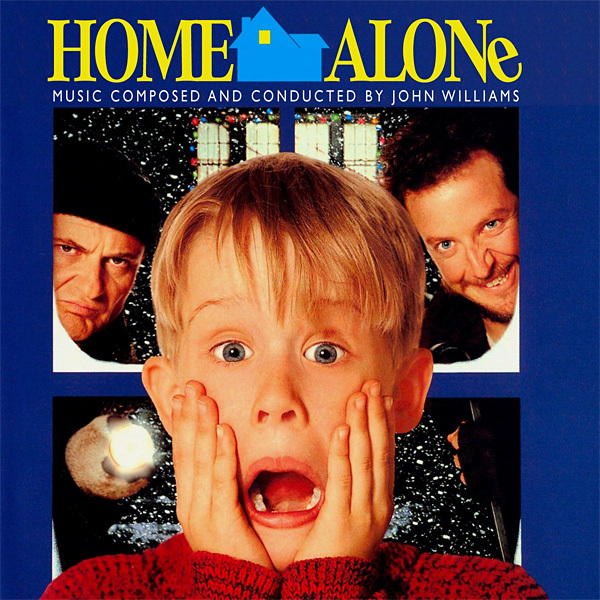 I dislike none of the songs, and it’s somehow not quite Christmas without listening to the music from Home Alone (even if it’s just by watching the movie). Sure, I could have picked any number of songs from a lot of movies for their great scores (such as Spider-Man 2 for every song, or X-Men: First Class especially for “Magneto“), but I have to go with this one. What’s your favourite movie soundtrack?